A very good news for all of you. 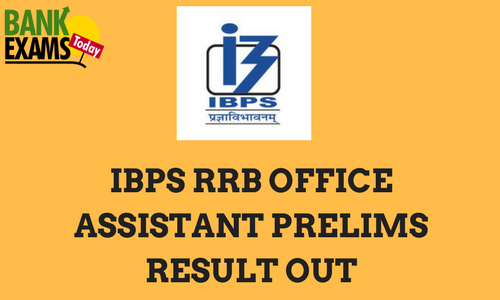 The IBPS has released the result of Preliminary Examination for the post of RRB Office Assistants. Click on the link given below to check the result.